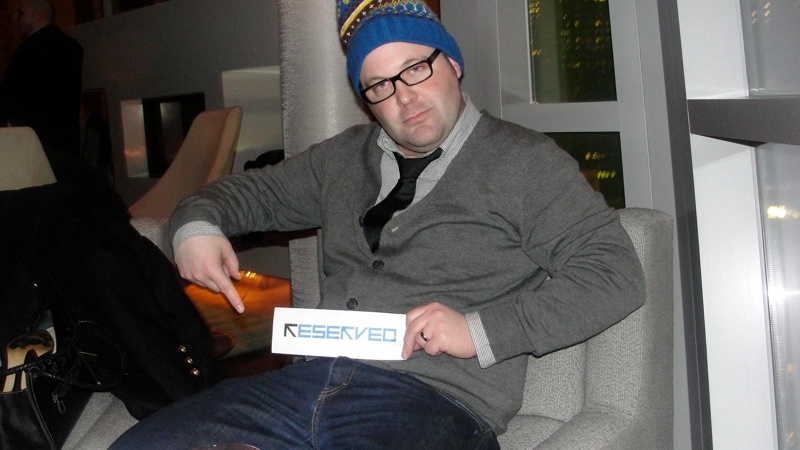 Yes, ladies, this one is has been reserved. . .